Easily share product data from Windchill. Industry statistics have shown that for every individual creating product data, there are ten others who need access to that data. Dynamic processes, complex systems and enterprise software costs make it difficult for your extended team to have access to accurate information in a timely manner. LinkAccess Interactive and LinkAccess Trigger help solve this problem, which will save your organization substantial time and money. Through simple, secure interfaces and Windchill background automation, your extended team members will not have to wait for the information they need to collaborate with others and make critical decisions. 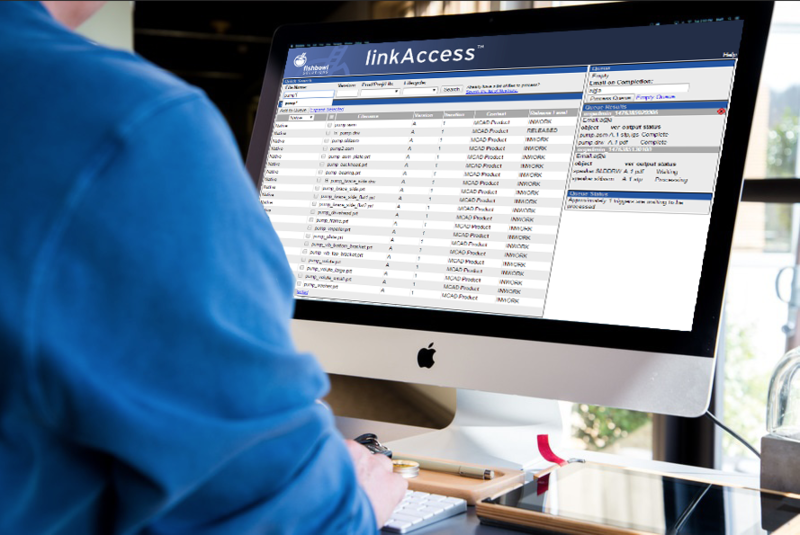 LinkAccess Interactive provides simple, secure web-based access to critical information residing in Windchill PDMLink, PDM Essentials and Pro/INTRALINK. The end user does not need Windchill expertise or access to a CAD license. The end user has instant access to data and it can be translated into the format that they need. Includes metadata, bill of material, and on-demand output of 2D and 3D CAD data formats like IGES, STEP, DXF, 2D and 3D PDF, etc. 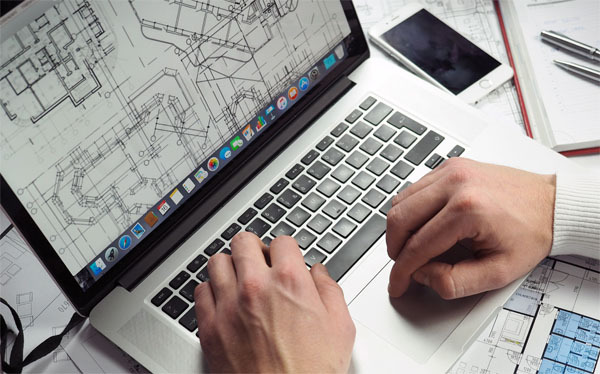 LinkAccess Trigger mode automatically creates deliverables such as PDFs of CAD drawings based on events in Windchill PDMLink, PDM Essentials and Pro/INTRALINK. In addition to PDF’s LinkAccess can create other standard output types like IGES, STEP, DXF and more. LinkAccess will put the files on a network file location or back into PDMLink as secondary content. Available Add-On CAD translation modules for SolidWorks, Inventor, AutoCAD, Illustrator, InDesign, etc. Contact us to schedule a discovery session, request pricing information, or learn more about LinkAccess Interactive and Trigger.